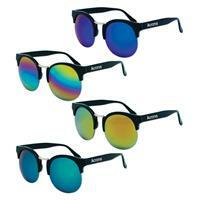 Try out these unique sunglasses. 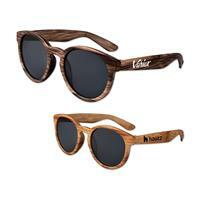 These "wooden" round lens sunglasses come in Dark Wood (S53112X) and Light Wood (S53111X), with a matte finish. Guaranteed UV400 protection, these sunglasses are the perfect item for summer camps, environmental groups, and outdoor events! One size fits most adults. 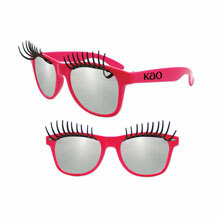 These stylish lens will help complete any look! 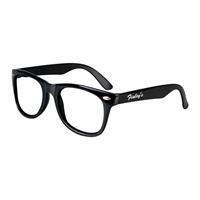 Made of solid black, sturdy plastic, these glasses can be used for just about any event from fundraisers to outdoor events. 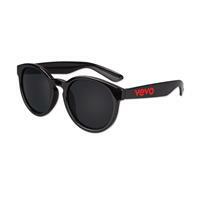 Lenses are UV400 protection. One size fits most adults. 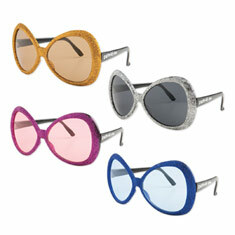 Our Vintage Mirrored Lens Sunglasses are great for your next party or event. Ideal for outdoor events, concerts, travel agencies, event planners and more. One size fits most adults. Plastic. Available in assorted only. 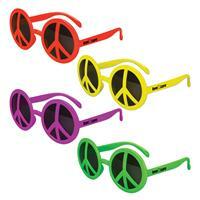 Get your groove on with our peace glasses! Assorted colors. One size fits most adults. Plastic. 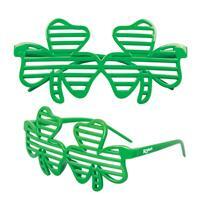 You'll be a singing sensation with these ultra cool blues brothers glasses. 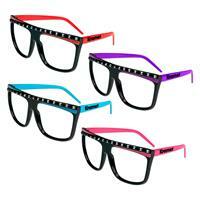 These "blues brothers" style comes with clear lenses! One size fits most adults. Plastic. 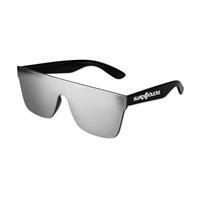 These high quality, Iconic sunglasses have UV400 protection and have mirrored lenses! Ideal for outdoor events, schools, travel agencies and event planners. One size fits most adults. Plastic. Available in assorted colors.